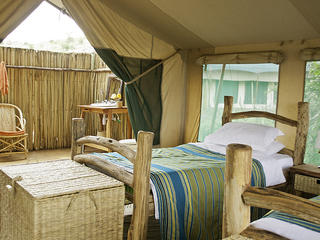 Laikipia Wilderness Camp is a superb intimate wilderness safari experience in the wild Laikipia region. 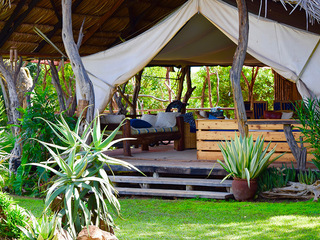 In our opinion the Camp is pitched perfectly (no pun intended) - intimate, wilderness setting, good wildlife, ambience, but no unnecessary luxuries which means it offers relatively good value for money. 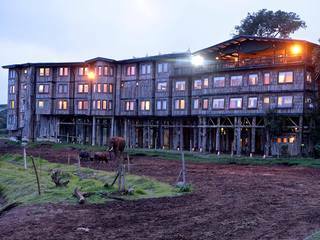 The Laikipia region is a vast expanse of wilderness spreading from the foothills of Mount Kenya towards the Rift Valley. 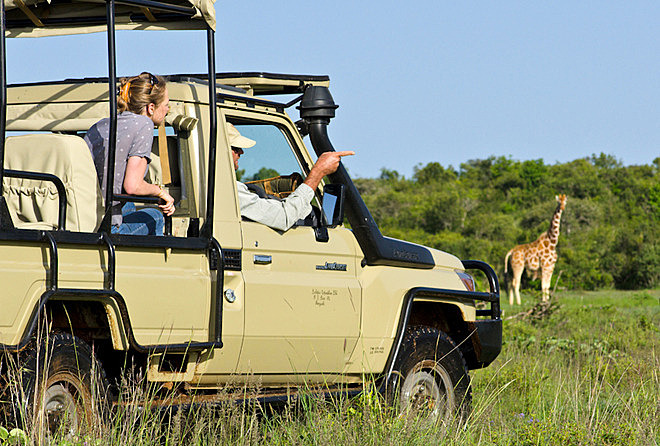 Unlike Kenya’s prominent National Parks, this is an area where other tourists are few and far between and where game drives are just a part of the experience. 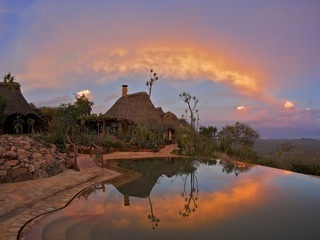 Privately managed, but rich in wildlife, Laikipia is Kenya’s best location for walking and experiencing the African bush. 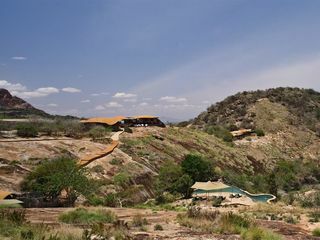 Laikipia combines well with the Masai Mara and if you are headed in that direction it makes sense to fly onto the Mara or make a longer road journey of it, with a couple of nights in the Rift Valley on route. 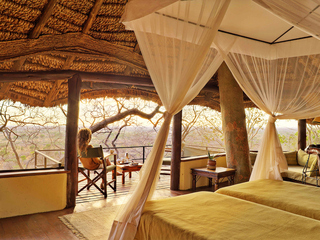 Alternatively you could focus your entire safari experience in Laikipia and then combine with a relaxing break on the Kenyan Coast. 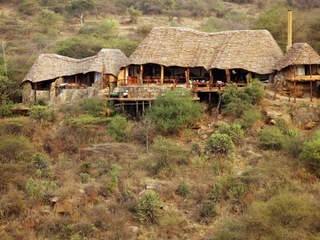 It is a 5 hour drive from Nairobi to Laikipia or you can fly to Nanyuki and transfer by road (1 1/2 hours) from there. 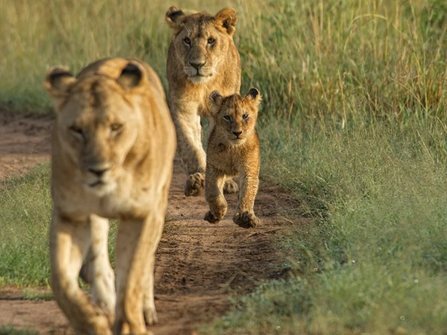 The area offers fantastic wildlife with big numbers of elephants, giraffe, hippo, Grevy’s zebra, leopard, wild dog, lion, striped and spotted hyena, aardwolf, aardvark, and over 280 species of birds. 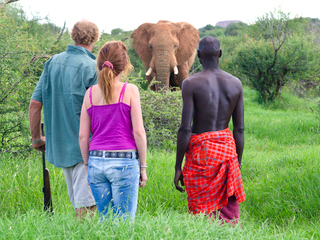 Hosts Steve and Annabelle Carey have been running safaris in Zimbabwe, Zambia and Kenya for the last 20 years. There are no set routines as each day is different depending on what the wildlife is doing, and what you will most enjoy. 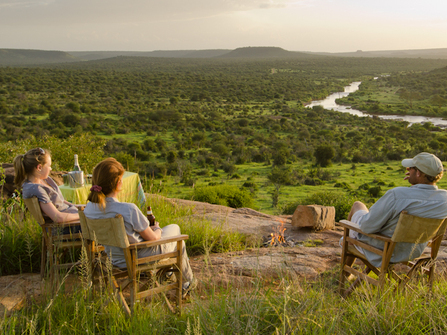 You can combine game drives (in open vehicles, day or night) with walking, Rock-climbing, Swimming, Rafting and Fishing in the river and visits to local Samburu villages. 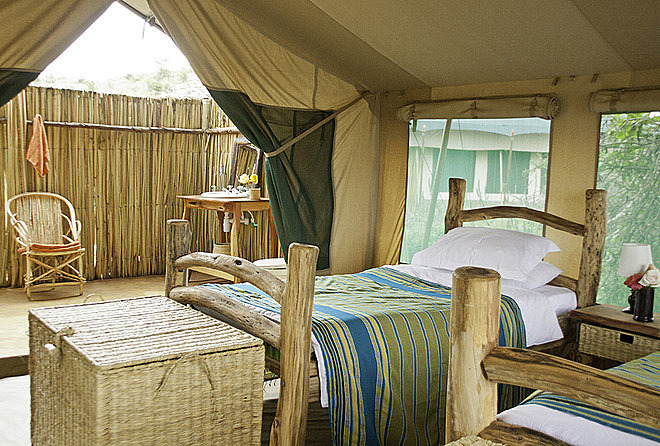 We strongly recommend Laikipia Wilderness Camp for walkers and families. Walking is a speciality, whether you just want a short half hour walk, or to head out for the day and fly camp overnight in the bush. 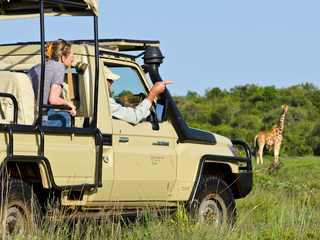 It offers the perfect contrast to game drives, allowing you to stretch your legs and enjoy a more immersive and often more educational bush experience. 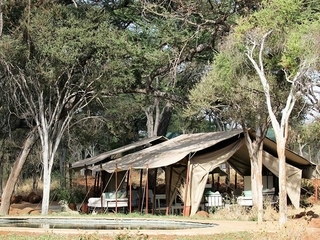 The Camp is ideal for families, children can go on adventure walks, swim, raft and fish in the river and scramble and climb on nearby outcrops. The owners have three of their own children on camp and will suggest a programme designed to suit you. We recommend a minimum stay of three nights, but you could happily stay a whole week. 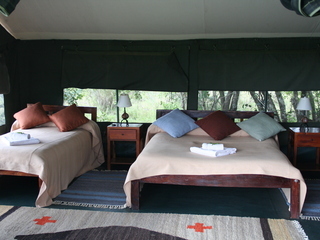 Some tents are close together specifically for families and all of the tents can comfortably sleep three, or four if it is two younger children. There is no minimum age restriction.